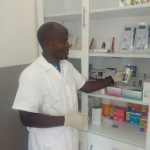 NVVH is running a well equiped pharmacy. 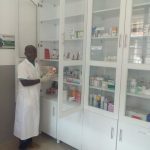 We dispense prescripted drugs for animals and provide drug information. These activities comply with regulations and advocate for quality therapeutic practices. Also we provide consultative services. 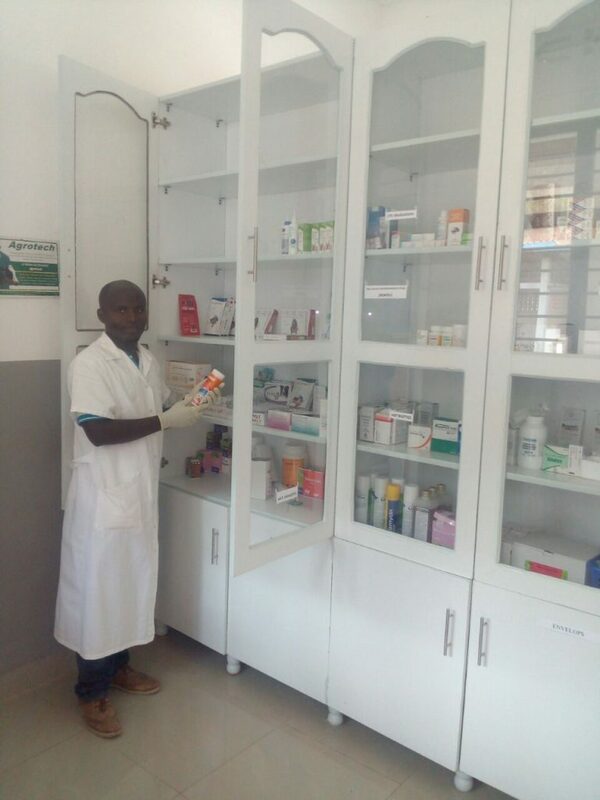 The pharmacy of NVVH ensures the safe and effective use of pharmaceutical drugs as we are regularily reviewing medication for safety and efficacy. 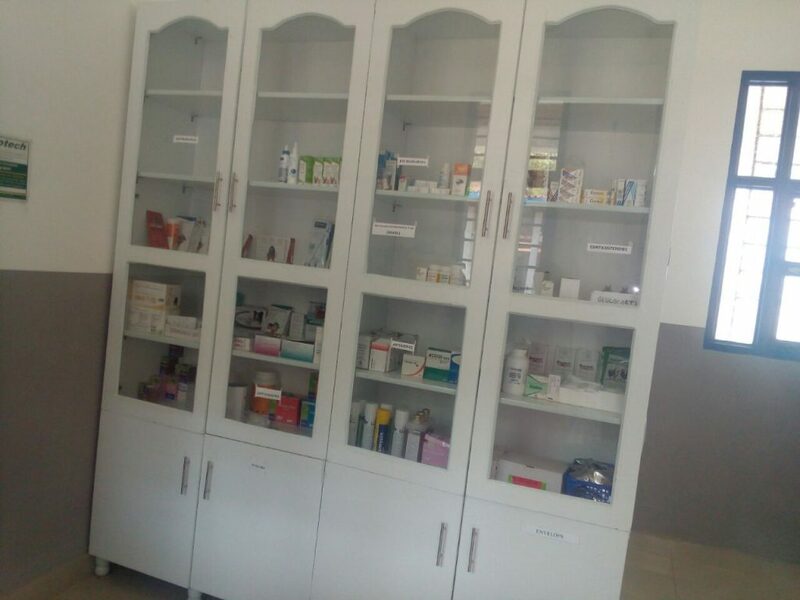 We are providing veterinary drugs and vaccines of good quality at international standard for both large and small animals. 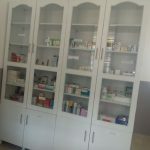 Simultaneously we support the responsible-minded handling and use of all kind of drugs. 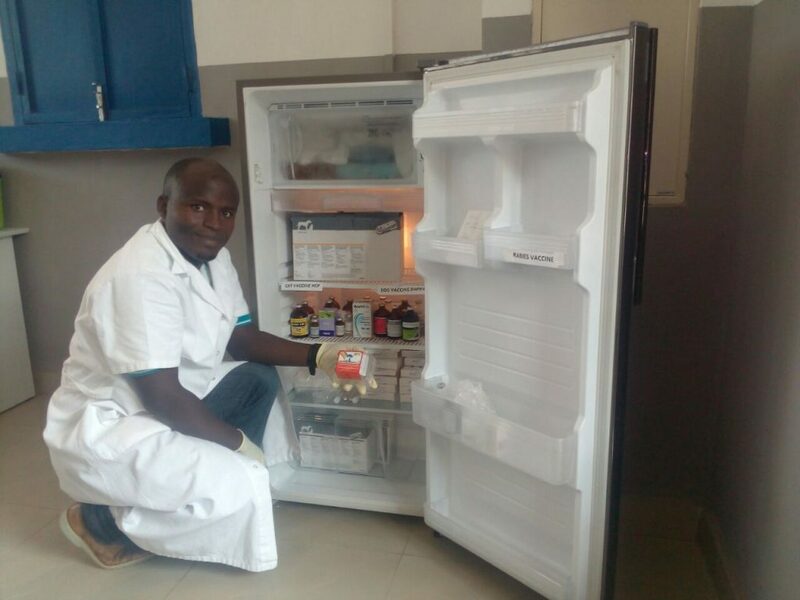 We are storing our drugs according to products label instructions and other legal requirements by using fridge. 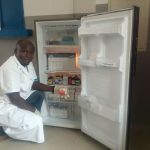 The all controlled drugs like anesthetics and hazardous substances are kept in locked cupboards. 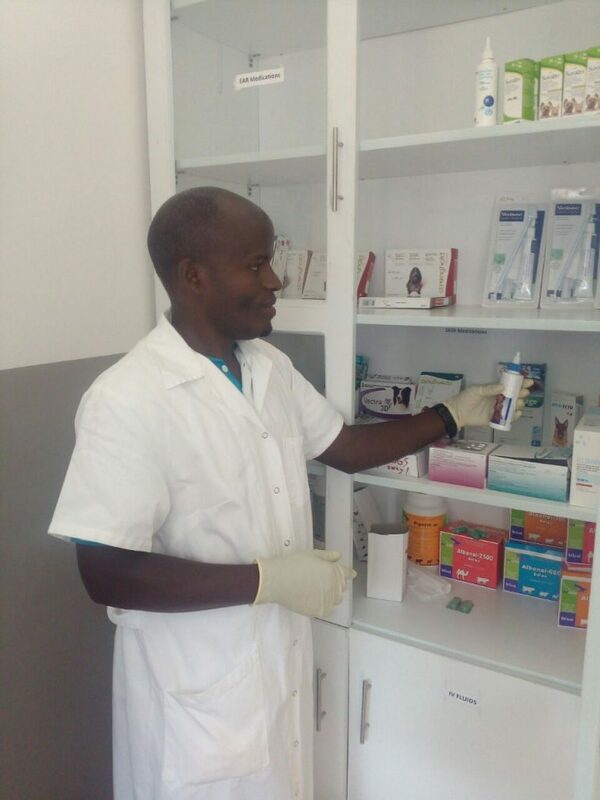 We are collaborating with the Rwandan veterinarians, other pharmacies in the country, Friends of Rwanda Veterinary Project Europe and some veterinary institutions from abroad like University of Veterinary Medicine Vienna (Austria).